You work hard for your money, and you deserve the best value for your hard-earned dollars as possible. Computers today are so fast, many systems from even five years ago still work for 99% of tasks. Save some money with a refurbished computer! If you play games, used gaming computers are a great entrance into great games. 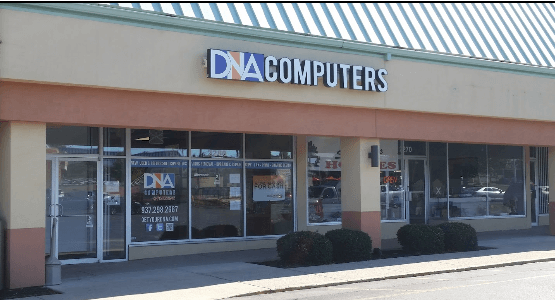 You can trust DNA Computers for refurbished computers. 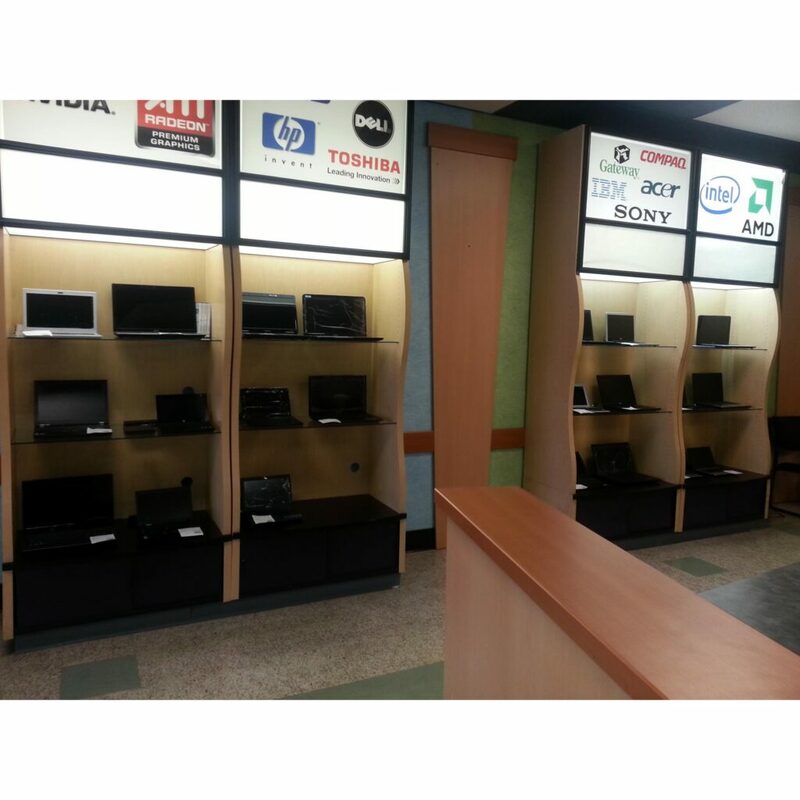 We sell all kinds of used & refurbished laptops! Each of our refurbished computers have been data-wiped for security. Each one also comes with the latest security updates. Unlike brand new computers, which are assembled and boxed on assembly lines, you can trust a refurbished computer because someone has checked and verified that it works. Our refurbished computers are fast, many are equipped with brand-new SSD hard drives. We have refurbished computers of all shapes and sizes! We stand by our work, each of our refurbished computers is backed by a 90-day warranty. Our systems start around $99. From desktops, laptops, all in ones, and everything else, DNA Computers is your place for refurbished computers.